Come experience tranquility. loc. 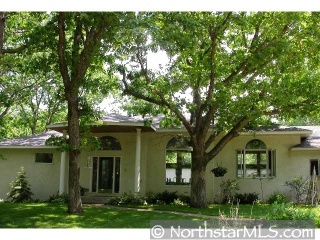 on 3 acres of mature wooded land. Close to dwntn STW. This one level home features new carpet, paint, walk-out LL, screened porch, master deck. LL has room for future bdrm and bath for an addtl 900 Sq Ft.